If you liked this show, you should follow SiS NSpirit. 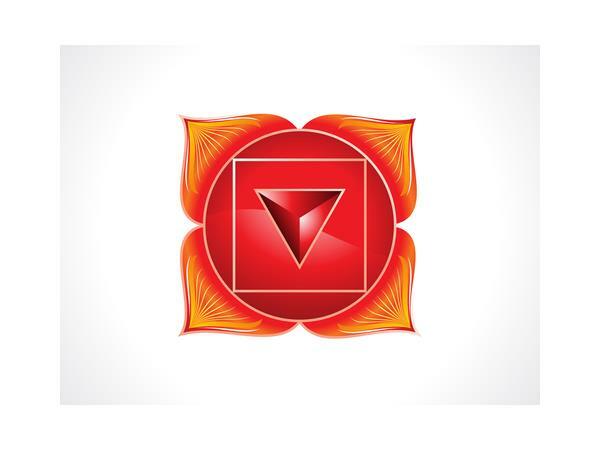 Balancing the root chakra empowers one to confidently face whatever life brings your way; establishing a firm foundation on which the other energy centers may function. Join us as we honor and cleanse our root chakra with a meditation, affirmations, and discussion.